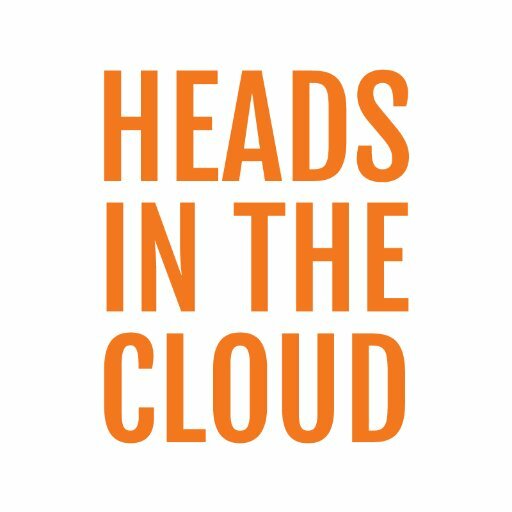 Join three telecom industry leaders as they discuss tips and tricks in the Unified Communications world. Plus, meet their expert guests who share their own unique perspectives on the industry. 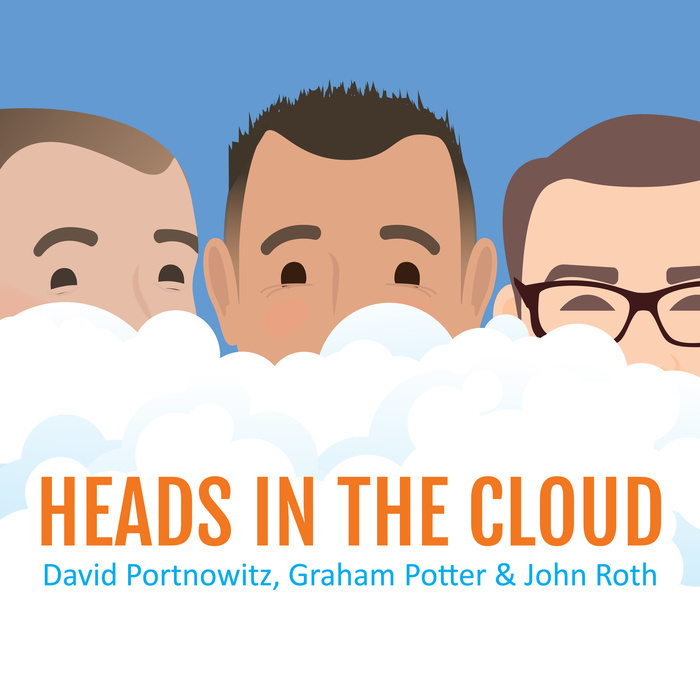 In our first episode of 2019, we reveal our new Heads In The Cloud logo as John Roth joins the team as a permanent host along with David and Graham! Join us in welcoming John Roth to the show's hosts. 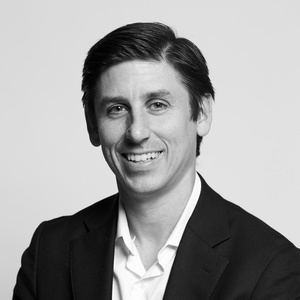 David and John welcome Brendan Kamm, Co-Founder & CEO of Thnks, to the podcast to discuss his company's innovative solution to building business with gratitude. Thnks is a corporate gifting platform that allows business contacts to send each other various gifts with just an email. Once a gift is sent, Thnks takes care of the rest so that colleagues can focus on their relationship rather than logistics. Brendan describes the philosophy behind Thnks and why it's so important in a digital world. He also describes the range of gifts available including cups of coffee, Uber rides, and song downloads, and some of his favorites including a full-size kayak and Weber grill. Brendan, David, and John share stories about how the ease of sending a gift to prospects, customers, and business colleagues can make a dramatic difference. Tune in to hear their stories (and more fun items available on Thnks), how Thnks got started in the midst of New York City, and exciting new features coming to the platform. Bonus: this podcast includes Breaking News from Thnks and farm animals!